Do I Have a Workers’ Compensation Case in New Jersey? The truth is that workers compensation attorney Manfred Ricciardelli cannot accept every client that comes to his office. With the freezing cold temperatures this past winter, it is hard to believe that most insects survived. 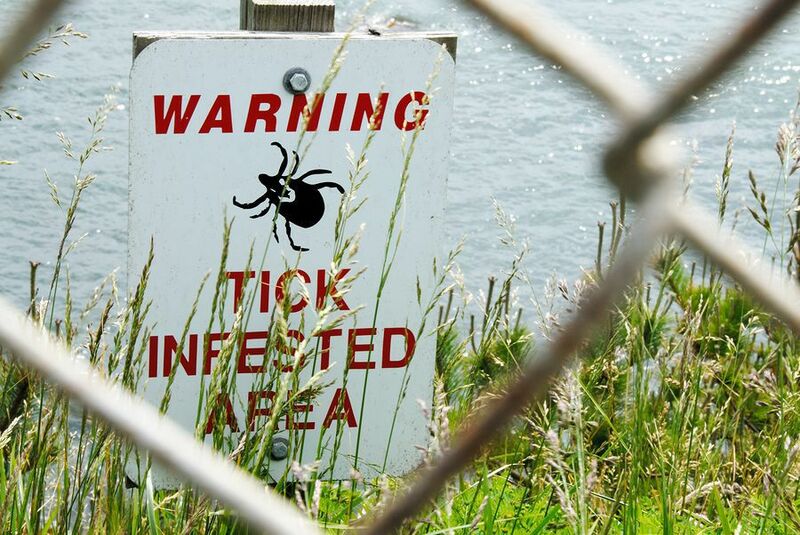 However, according to the U.S. Health Department, weather changes have caused an increase in not only the amount of ticks, but the amount of those that carry Lyme Disease. Usually around 35% of ticks carry the illness, but the percentage is expected to go up this year. Lyme Disease is a bacterial infection transmitted by deer ticks, which causes flu-like symptoms and a circular skin rash that resembles a bulls-eye. If left untreated, the infection can lead to problems with the joint, heart and nervous systems. Those that work outside (i.e. gardeners, construction workers, landscapers, etc.) or simply venture out to enjoy the sun may find themselves susceptible to bites. The best way to prevent any and all insect bites is to avoid tall grasses and arm yourself with insect repellent. Once you are inside, check yourself for skin bites or rashes. If you believe you have developed Lyme disease as a result of your job, you can file a claim to receive NJ workers’ compensation benefits. You may be entitled to fully-paid medical care, pay for missed time at work, and a cash payment for your injuries. Have questions about your work injury? You may reach out to a Morris County workers’ comp attorney for legal assistance. Manfred F. Ricciardelli, Jr. is an experienced and trusted attorney with over 20 years of experience representing injured workers in New Jersey. To discuss your case, we invite you to come in for a free consultation. Call 973-285-1100 or fill out our online contact form today to get started.